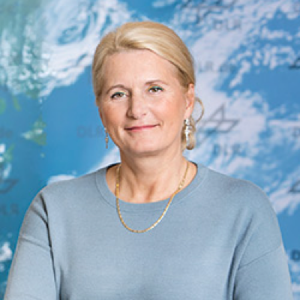 The current chair position is held by Pascale Ehrenfreund, Chair of the Executive Board of the German Aerospace Center (DLR). 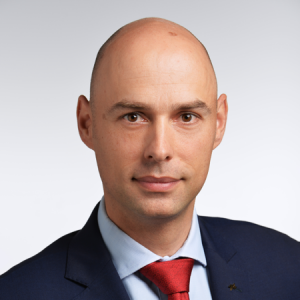 Bruno Sainjon, Chairman of the Board of Administrators of ONERA, currently holds the position as Vice Chair. 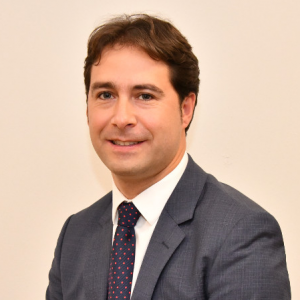 ESRE has two Steering Committees, the Strategic Executive Committee (SEC) and the Technical Advisory Body (TAB) lead by Nicolas Peter (DLR) and Ángel Salamanca (INTA). 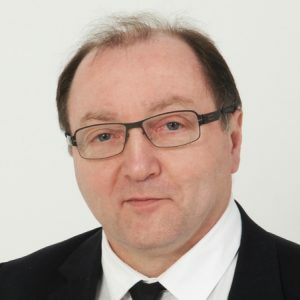 The ESRE secretary changes every two years according to the ESRE Chair and is therefore currently coordinated by Andreas Kahle (DLR). For any further queries regarding the work of ESRE, please feel free to send an e-mail to info@esre-space.org.